We’ve served this region for many years and have developed a reputation for outstanding quality and customer service. Our team of trained, trustworthy employees are ready to help you with any kind of roof work you need. 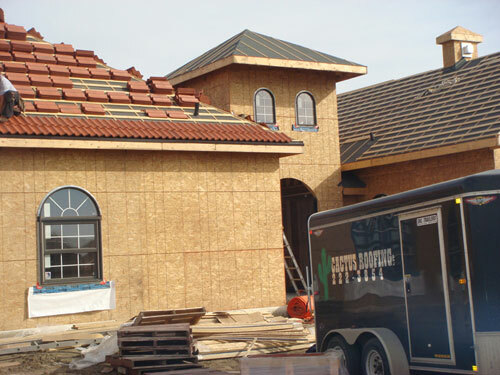 As a full-service roofing contractor for residential and commercial customers, we can do it all. If you have a leaky roof or missing shingles, you may just need a few repairs. 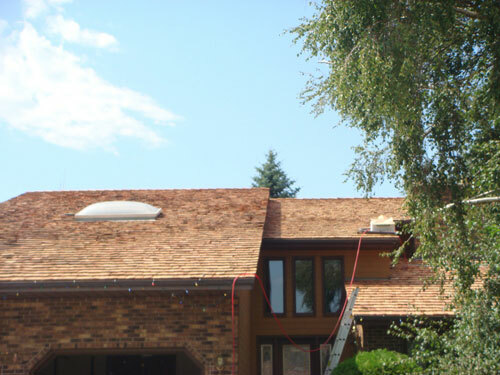 We can patch up damage on your roof, saving your money and time. Our staff will come to your location to inspect your roof and give you their professional recommendation. 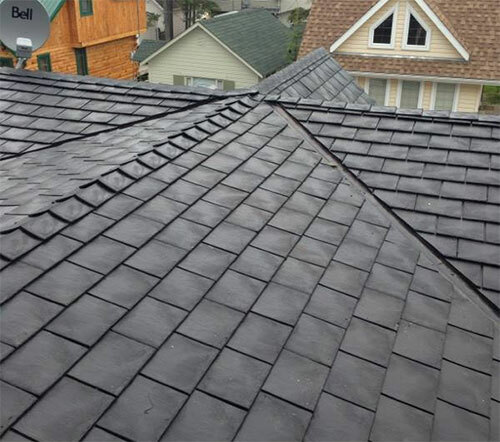 Should you need a completely new roof, we’ll help you explore the best and most cost-effective options for your needs. 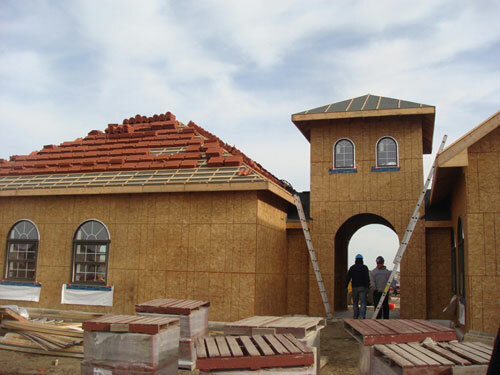 We use only the best roofing materials, so you can trust that the job we do will last for decades. 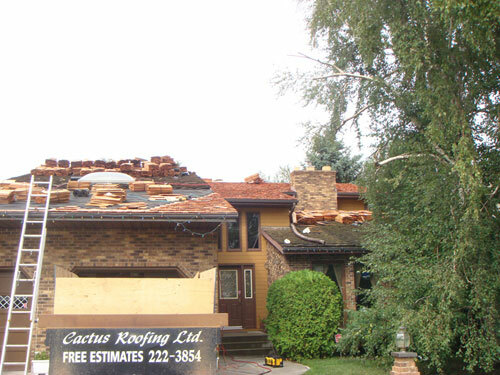 Over the years, we’ve installed many new roofs and have returned many roofs to like-new condition. We’ve got a list of satisfied customers who will verify that we stand behind the work that we do. Check out our testimonials or ask us to speak to someone who’s used our services. You’ll quickly see that we stand out from the competition. Call us today to schedule an appointment or to learn more about the services we offer.